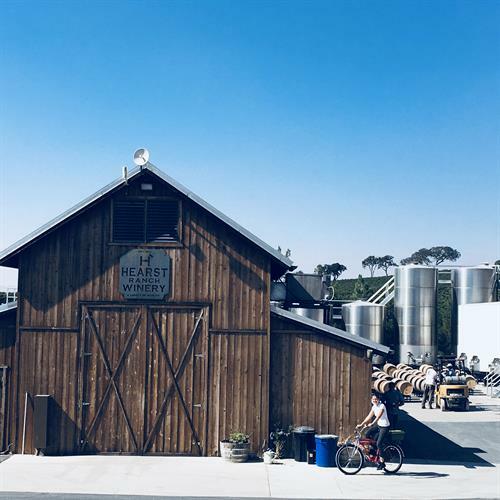 Paso Robles Wine Country is being touted as a hot wine region hailing a collection of over 300 wineries, breweries, distilleries + eateries set in our quaint historic town + pristine landscapes, where flocks of wild turkeys mingle with cattle + groves of ancient oaks border vineyards. We have a little something for every wine + food connoisseur. Where to start? 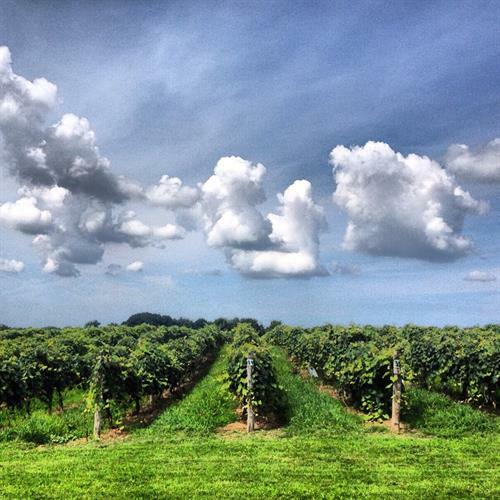 Plan your perfect getaway on our website, the top Wine Country resource. Start with downloading or ordering the print map that we'll mail to you. 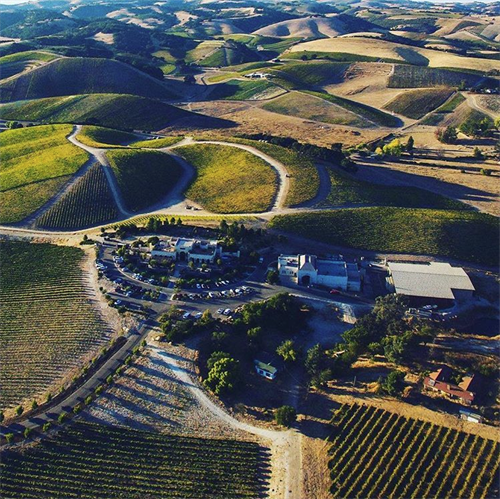 It's the #1 Wine Country map, the ONLY one that includes EVERY winery, brewery + distillery in Paso Robles Wine Country. Get great COUPONS right on your phone (TEXT 'Specials' to 24587 or visit our website), plan your trip using our fun suggested itineraries, pet-friendly places, hotels, restaurants, + view blogs + virtual tours. Well, take a look for yourself. 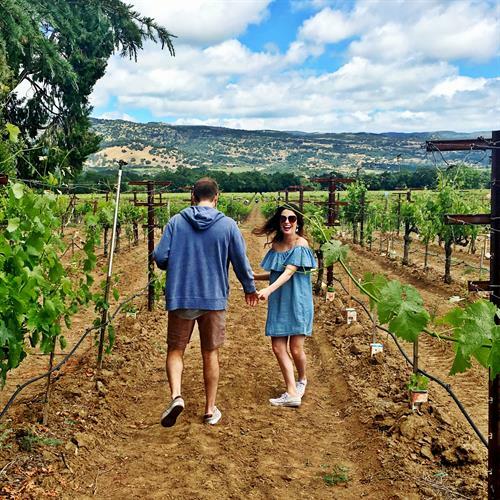 If you need our help we'll setup an itinerary you'll love + TEXT you corresponding coupons + directions to wineries, breweries, distilleries, restaurants, etc. we've selected for you with maps that stay on your phone when you lose cell service in the outskirts of wine country. Since everyone on staff here is a local yocal, you have your own top-notch “insider” resource! We are so in the know that we can guide you to the best establishments and events.